After the transformation, the building consists of four different volumes. The highest part of the building has a glass facade. The other parts of the building also have an all-glass exterior, but with a second 'skin', so that the building blends in with its surroundings. To make the daylight penetrate deep into the building, a void has been created in the middle of the building. A beautiful spiral staircase is placed in the central area; all movements of the employees can be seen throughout the building. BrandLoyalty strives to make their staff happy.The interior design has spaces for meditation, a mini indoor soccer field, a gym, a spa, a restaurant, where employees can also cook their own meal and a University where the employees are trained. A dynamic working environment where hospitality, communication and collaboration are highly valued. 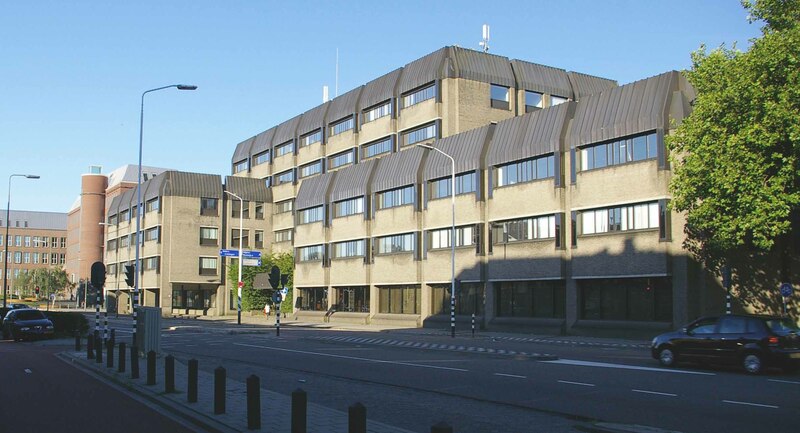 The renovated office has a BREEAM-NL certificate with a score of two stars (BREEAM good).